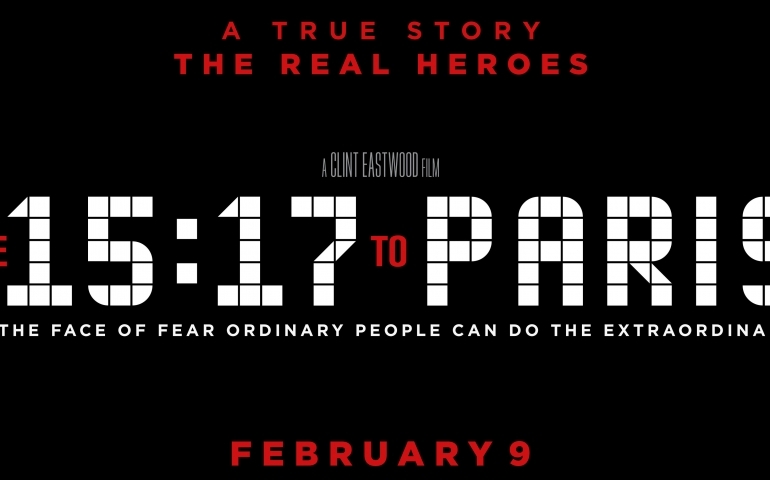 In the 2018 film, 15:17 to Paris, the true story is followed of a terrorist attack on a train bound for Paris that happened in 2015. The movie displays the real-life men that stopped the terrorist attack and their background leading up to the event in which they saved more than 500 lives of the people that were on the train that day. In the movie, the three real-life heroes, Spencer Stone, Alek Skarlatos and Anthony Sadler, played themselves. Stone is a former U.S. Air Force Airman, Skarlatos is a former Oregon National Guardsman and lastly, Sadler was a senior at California State University at the time of the event. On the day of the event in 2015, the three boys were riding on the train to Paris when an armed man opened fire, wounding one of the passengers that was on board. A struggle with the assailant ensued with Stone and Skarlatos deciding to run towards the man. Despite a few injuries, the three friends and a British passenger were able to overpower the gunman.